no cost to first responders. 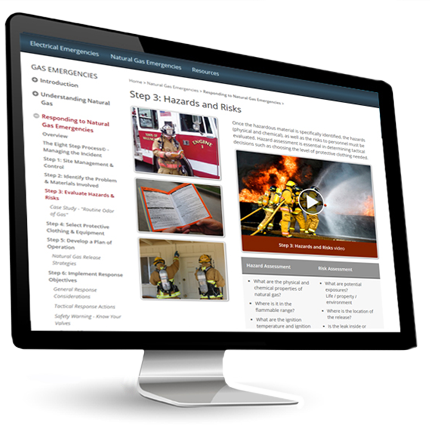 This program is an online resource to support your departments safety training programs. 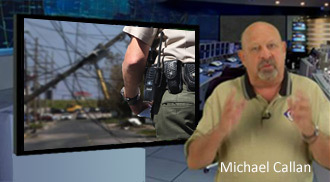 This video-based course features renowned trainer Michael Callan and includes an extensive and interactive curriculum. We have quite a few natural gas and electrical emergencies. Getting our new responders up to speed on the dangers and procedures to follow was a big task. Your training has been very helpful. It is great for our younger people (they love online training) and our Lieutenants love it also.